How to store pasta the correct way? How to tell if the pasta has gone bad or spoiled? How to seal food air-free without using a vacuum sealer? If you store your plain cooked pasta the right way, it will last a maximum of 7 days in the fridge and a maximum of 8 months in the freezer. However, with sauce, it is advisable to use it in 4 days’ time. Beyond this length of time, it is better to dispose of the pasta before it becomes dangerous to your health. The cold temperature prevents mold growth and reduces the chance of spoilage. 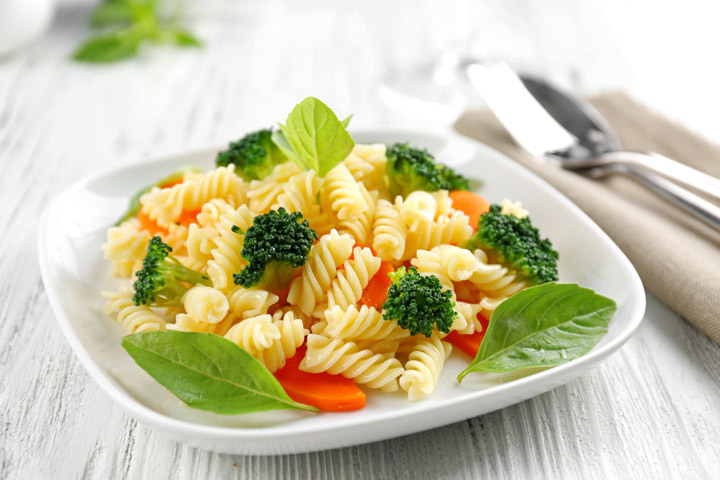 Do you know that even the pasta recipe matters when storing in the fridge? Don’t be surprised; A sprinkle of cheese or a bit of sauce can cause a difference. Hence, it is essential to learn some techniques to ensure that your pasta will not go to waste. Whether it’s leftovers or freshly cooked pasta, there should be a correct way to store it and preserve the freshness so you can eat it later. Take note of the little facts since it will determine how your pasta will turn out after storing in the fridge. Cooked pasta left to sit out in the open for more than a couple of hours will turn bad quicker than expected. If possible, pack the excess pasta right away after cooking and seal it well. You will need a close-fitting lid to store it in or a zip-top bag. A bit of butter or oil is required too. ​First, drain excess water properly and run it with cold water to lessen the stickiness. You need to place the pasta in the container box or bag and drizzle it with oil. Any type of oil will do, although olive oil is my favorite when it comes to pasta dishes. Another way is to blend a portion of melted butter to the pasta ensuring that it’s fully coated to prevent it from sticking together. Make sure not to put too much. Never forget to let your freshly cooked pasta cool down first before sealing the lid. Ensure that you closed the lid tightly to prevent air from coming in. It’s best to use a container box that is a perfect size for the amount of pasta you need to store. This way, there is no extra space for air. The minute it’s exposed to air, the moisture is tempting for bacteria to thrive in. When using a bag, squeeze the air out first before sealing. It’s best though if you have a vacuum sealer. You can choose as you please. Either store pasta with sauce in the fridge separately or pre-mixed. I prefer storing it separately for mine. At least, I can use pure pasta with another recipe when needed. 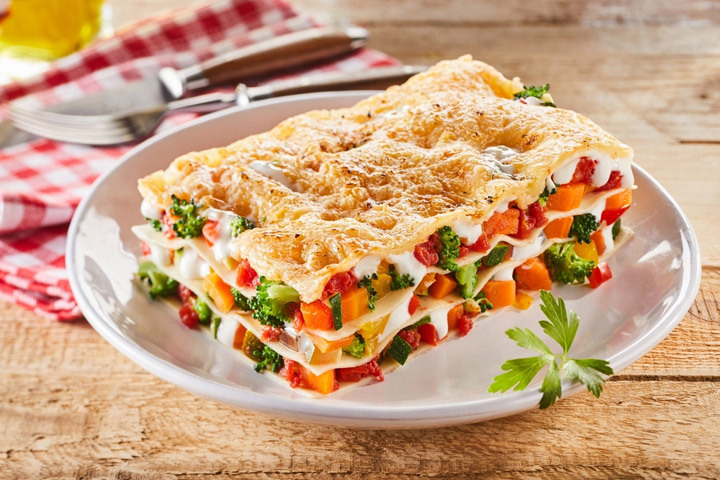 Pasta chilled in the fridge is also suitable for salads, casserole, and frittata. You can use the pasta directly from the fridge. Besides, storing pasta with its sauce can make the quality soggy after a while. However, if you plan to eat it the following day, storing it together with the sauce is perfect. By then, the sauce must have penetrated the noodles making the dish more flavorful. The storing steps used for cooked plain pasta is also applicable to pasta with sauce. Do you know that cooked pasta with eggs, tomato sauce, and cheese spoils faster than those without? Therefore, watch out for these ingredients and take a little precaution. Refrigerators are a considerable help when storing cooked food. This is indeed a significant contribution to the kitchen in general. If you’re dependent on the fridge, you must keep in mind the following general rules. Maintain cleanliness in your kitchen. You don’t want your food to be contaminated with bacteria while cooking. Choose a shallow container box with a tight-fitting lid or a zip-top bag. The lesser moisture content, the lesser risk of bacterial or mold contamination. As much as possible, seal the food tightly to prevent air from getting inside. Besides, doing so prevents absorption of other odor present inside the fridge. Store in small portions for convenience. 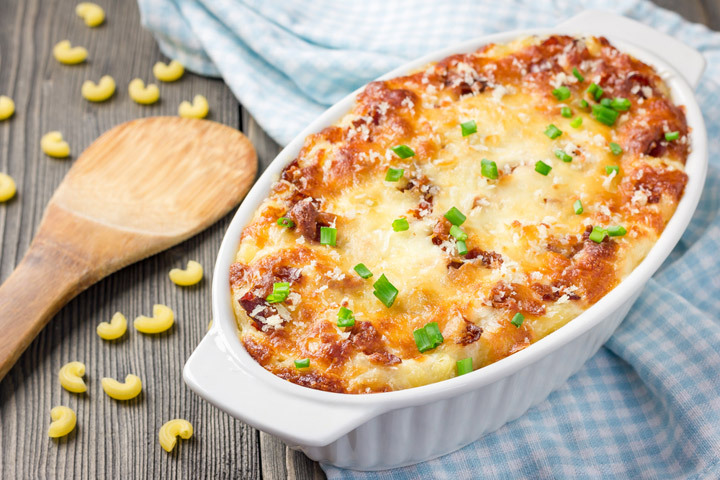 It would be easier for you to reheat the dish for just the right amount that you want to eat. Always put a label each time you store. Indicate the exact date of storage and the type of dish for easy monitoring of the expiry date. I recommend practicing the FIFO (First in First Out) system. Use a permanent marker when writing the date. Don’t forget to always check the quality of the dish before eating after taking it out from the fridge. Once taken out from the fridge, NEVER store it back. It’s best to take only the amount that you can consume. Read more: Can You Freeze Mozzarella Cheese? Saving Your Cheese Leftovers! You should know when your pasta is no longer safe to eat. Otherwise, your health would be at stake. Pasta goes bad quickly when stored improperly. Unless you are certain, never go the extent of tasting it. Hence, never gamble your health by practicing proper hygiene and abiding with food safety tips. What is the best way to detect rotten pasta than using your natural senses? These are signs that you can no longer eat the pasta. If you notice any of these, discard your pasta right away. Take note of the indications below. Do you know that when pasta is stored longer, the original flavor also changes? The longer it is stored, the lesser it will taste good. I consider tight sealing important when storing food in the fridge. I always find it difficult to take the air out from the container or pack. Cooked or not, we can use this helpful technique. Watch, and I hope you’ll take it as useful. What else comes next after storing but the reheating? Reheating pasta is easy in three different methods. You can use the microwave, cooktop, and oven. What is convenient for you? Oven: Reheating pasta in the oven only takes 20 minutes at 350 deg. F. Makes sure to place it in an oven-safe bowl and cover with foil. Microwave: Place your pasta in a microwave-safe bowl and toss in a splash of water before reheating. It would only take a minute or two before it’s done. Sauté on the stove: My usual choice is either the microwave or the oven. Reheating the pasta using the stove is also fast, but I need to wash the pan too. However, this method the pasta soaks up the flavor of the sauce. Therefore, if you want a better tasting reheated pasta, this is your choice. It’s very rare to find someone who hates pasta. 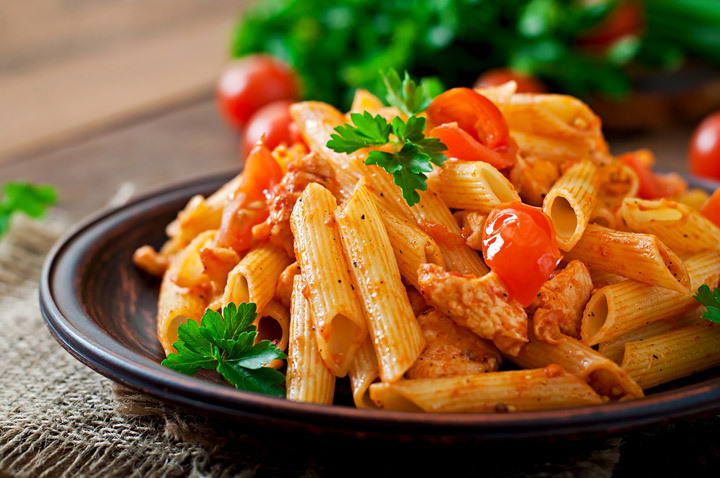 With the countless delicious recipes, we can make out of pasta, one should end up to be your favorite. In fact, it’s one of my comfort food. 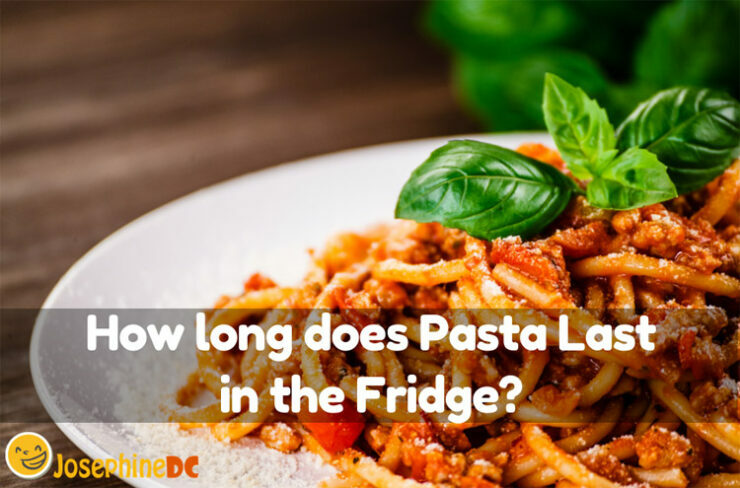 How long does pasta last in the fridge? Remember that you should not store your cooked pasta for more than 7 days in the fridge. Well, honestly, in my fridge, it won’t take that long. Once I knew there’s pasta in the fridge, I can’t sleep unless I ate it all. How about you?